Not many people would know this but Kerobokan is actually adjacent to Seminyak. 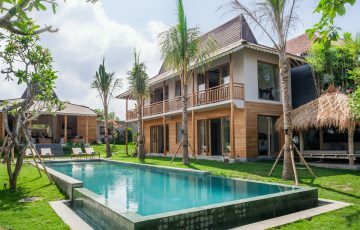 So if you looking for more affordable luxury villa accommodation than a Seminyak Villas then you should try staying in a villa in Kerobokan. The area has grown in popularity over the past few years with the emergence of restaurants and lovely cafes to satisfy most tourists. 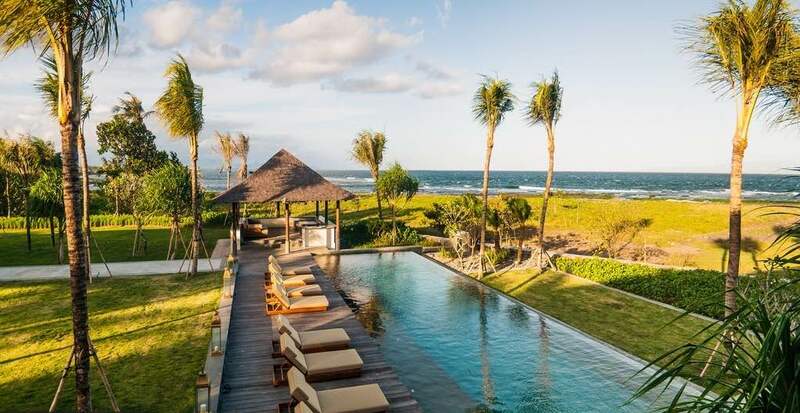 The fantastic aspect about Kerobokan is that your actually 5 to 10 minutes from Eat Street which is really handy if your wanting to shop, dine out and experience all the excitement, hype and buzz that Seminyak is known for. You can hang in Seminyak when ever you want and retreat back to your peaceful villa in Kerobokan easily. In most cases its a 5 min taxi ride. Kerobokan has a personality all to itself. It’s quiet, loaded with great restaurants, gelato & yoghurt shops, yet fairly unknown to most people. 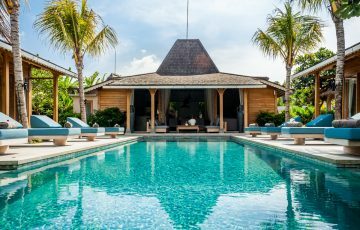 So next time your planning a holiday and are keen to stay in a Bali villa make sure you take a closer look at the Kerobokan area. Rent Villa Alea in Kerobokan Now - 5 Bedrooms. 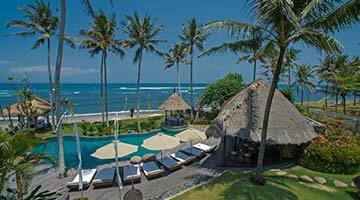 Family or group private pool holiday villa rental in Bali. Contact us today! Sleeps 10, villa staff with FREE airport pick up. 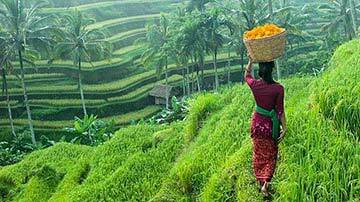 Sensational rice field views & close to the restaurants & cafes in Seminyak & Canggu. Take the kids and have a fabulous holiday. 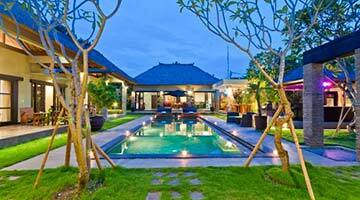 Rent Villa Du Bah in Kerobokan Now ( 3 bedrooms - Family or group holiday villa rental in Bali. Contact us today! Sleeps 6 with FREE airport pick up. 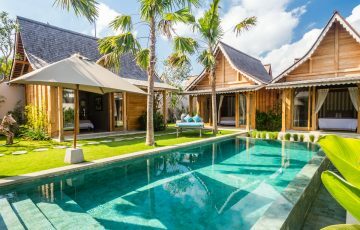 Classic Balinese design, amazing location & really well priced make this a perfect choice for your holiday accommodation in Bali. Rent Villa Taramille in Kerobokan Now - 4 Bedrooms. 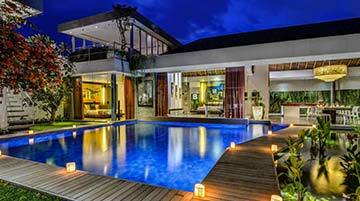 Perfect family or group holiday villa rental in Bali. Call us today! Sleeps 8 with FREE airport pick up. Close to shops & Eat Street in Seminyak.